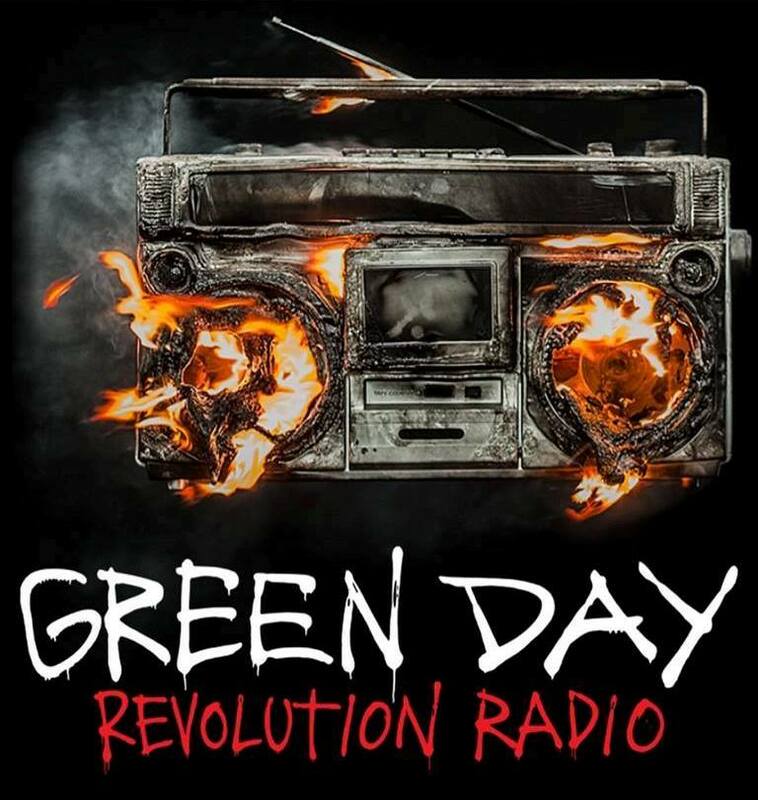 Green Day released their latest album this morning, Revolution Radio and it’s the great follow-up to American Idiot and 21st Century Breakdown. The trio of albums that came out in 2012 was a mistake, as Billy Joe Armstrong pushed through treatment for substance abuse, but since then the group has gone through hell and back. Billy Joe has cleaned himself up, Jason White has had family emergencies that the group stuck with him through and waited for him to get back, Mike Dirnt lost his mother, and Tre Cool continued to drum things up. American Idiot helped the group cross over from their early amazing punk rock years into the political rock that they became more popular for. 21st Century Breakdown continued that storyline, and now Revolution Radio continues that narrative with talk of mass murderers and the likes, with political and punk rock mixed together. But from the early notes of the album, there is no mistaking that it’s Green Day back at it’s finest. This album gets a 9 out of 10 and is instantly going on my replay loop.